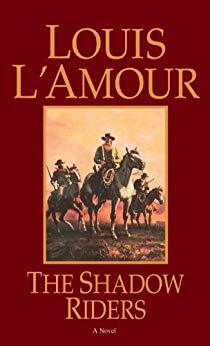 I love Louis L’amour, and this is one of my favorites. I enjoy how much Louis L’amour is able to pack into his books. I love this story and how much I learn to love the characters. I will warn that it is nothing like the movie that has Tom Selleck in it, but I personally think it is better except for Uncle Jack who I love in the movie.